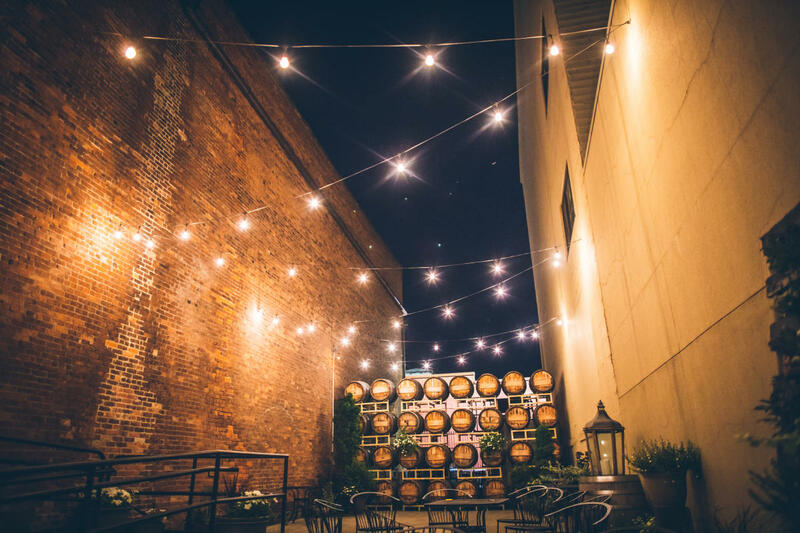 Barrister Winery, located in a historic brick and timber building in downtown Spokane, with perhaps the most beautiful private urban garden in the area, is an ideal venue for your private event. 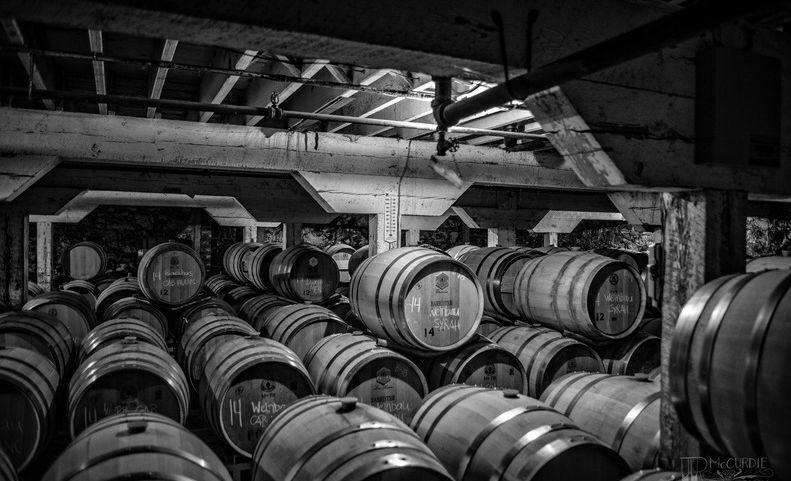 From corporate receptions to intimate candle light wedding rehearsal dinners in our barrel room, we have a unique space to fit your needs. Visit our website for a gallery of private event photos. Hours: Open Daily: 12-5pm for tastings Wednesday evenings (on seasonal patio) until 9pm First Fridays until 10pm Visit Website to verify hours. Comments/Notes: The winery is located in a 100 year-old brick building in the historic Davenport Arts District in downtown Spokane, Washington. Tastings - Fridays from 12 noon until 6pm and Saturdays from 12 noon - 5pm. 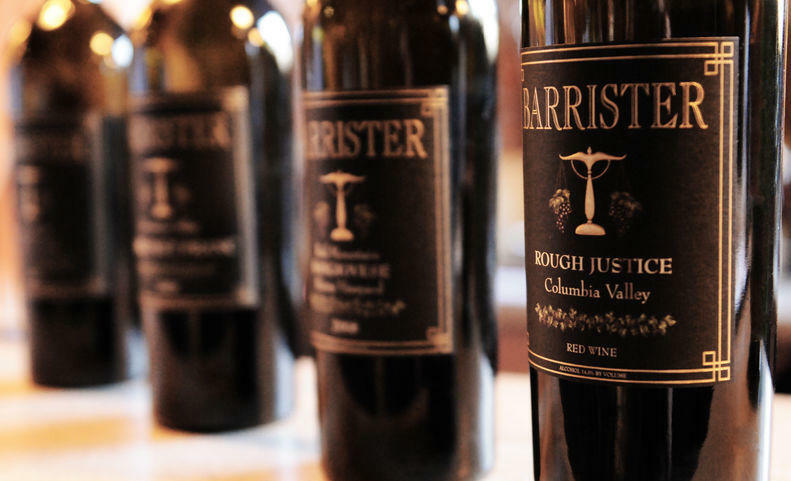 We invite you to visit our tasting room, meet the winemakers and linger a bit while you explore our wines. Please call if you would like to arrange a tour outside of these times. Also, groups can create their own special event. Call for more information. 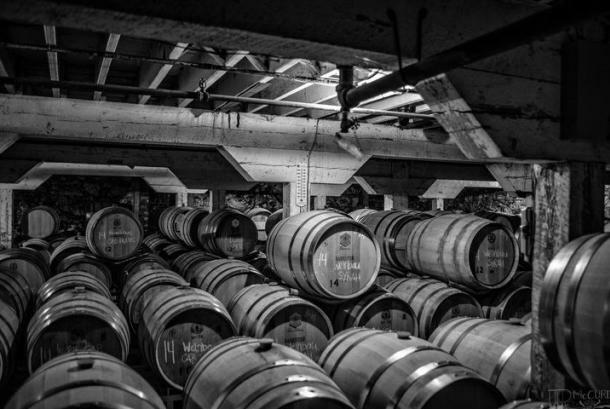 Description Located in a 100-year-old renovated warehouse in the heart of the Davenport District, book the winery for special events from corporate receptions to intimate candle light dinners in our wine cellar. 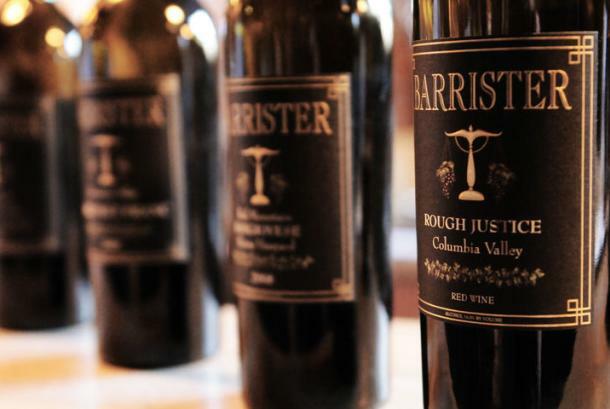 If you’re in search of someplace unique and different, you might find just what you are looking for at Barrister Winery.